Beauty, elegance, sophistication. That is what to expect of a home in the regal Oaks Club, a golf community located in quaint and peaceful Osprey, Florida. With a rich history behind its exquisite homes and lush foliage, The Oaks has established itself as a little piece of Florida paradise. It was first discovered by Bertha Honoré Palmer, at the turn of the century, and later began development in the early 1980’s. Today, the Oaks Club is a fully developed community which prides itself upon its exclusivity and culture. 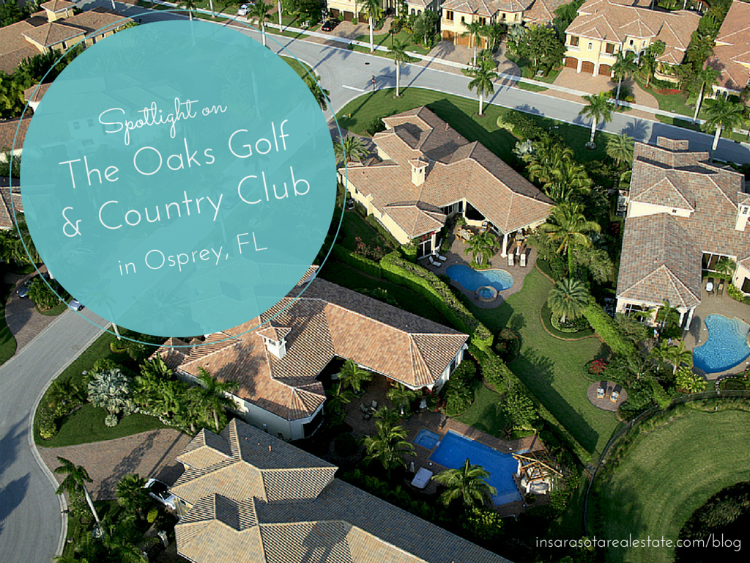 Read more to find out exactly what the Oaks Golf and Country Club is all about, and why you should live in this luxurious Floridian dream. With two of the most expansive and beautiful golf courses in Sarasota County, the Oaks Club has established its reputation as a highly esteemed golfing community. 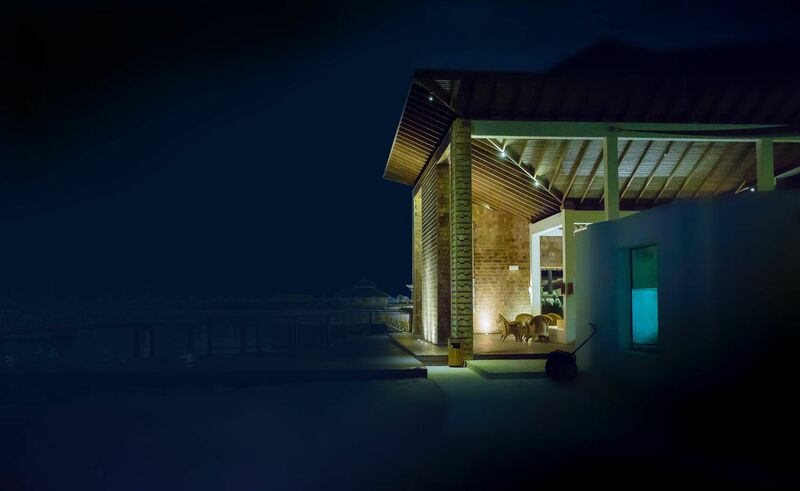 It’s been given constant accolades for its pristine 18-hole golf courses, state of the art practice facilities, and respect for the area’s wildlife. As a private, members-only golf community, there are many opportunities for social and competitive activities―as well as a staff of seasoned professionals. Not only is the Oaks Club known for its sports and community, it is also home to some of the best restaurants in town. The Glen Room, the Oaks formal dining room, has an elegant, yet personal charm. Sit beside the warm fireplace, sip delicious wines and have your pick of seafood, soups, and salads. If instead you seek the comforting ambiance of an English pub, with a touch of elegance, head down to The Tavern. With live entertainment, a dance floor, and hearty meals, The Tavern is the perfect place to wind down and enjoy some drinks with family and friends. Next, we have The Grille Room, the Oaks’ casual dining spot. The Grille Room has a lighthearted atmosphere and a menu everyone can enjoy, serving family favorites such as sandwiches, burgers, and salads. Lastly, there is The Ballroom, with a beautiful, sophisticated atmosphere, perfect for weddings and social gatherings. Overlooking the pristine golf course, with an expansive balcony and arched ceilings, The Ballroom is truly the picture of elegance. If you thought the Oaks was only about picturesque homes and immaculate golf courses, you might want to reconsider. The Oaks Club prides itself upon having an active, and purposeful, social community. It is host to many events, parties, galas, fundraisers, festivals and more, with numerous events geared towards the philanthropic. 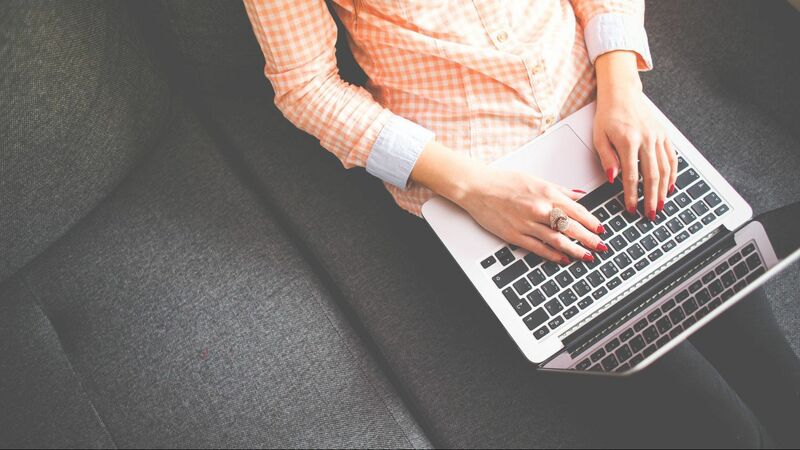 Join the Women’s Club, Men’s Club, or attend any number of arranged events to get to know your neighbors and make lasting connections. Centrally located, and close to many local favorites, like Siesta Key and downtown Sarasota, but far enough out to keep its quaint and private charm, the Oaks Golf and Country Club is the perfect place to settle down in your forever home. The Oaks Club real estate is found throughout three diverse neighborhoods: The Oaks Preserve, The Oaks Bayside, and The Oaks Clubside. Architectural styles found here are abundant and range from Modern and Mediterranean, to Spanish and Georgian. With so many real estate options, it is inevitable that you will find the home of your dreams, within a community like no other.  If you're interested in calling the Oaks Golf & Country Club "home" or have questions about this charming, luxurious area, please contact Team Coffey & Co. today!